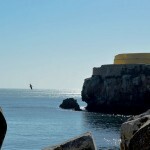 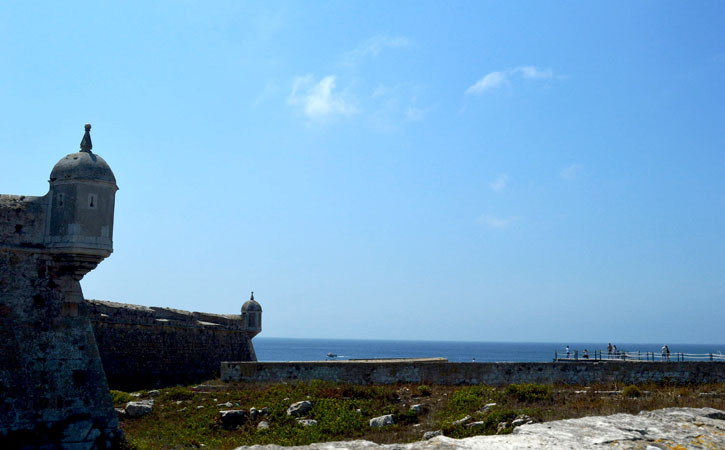 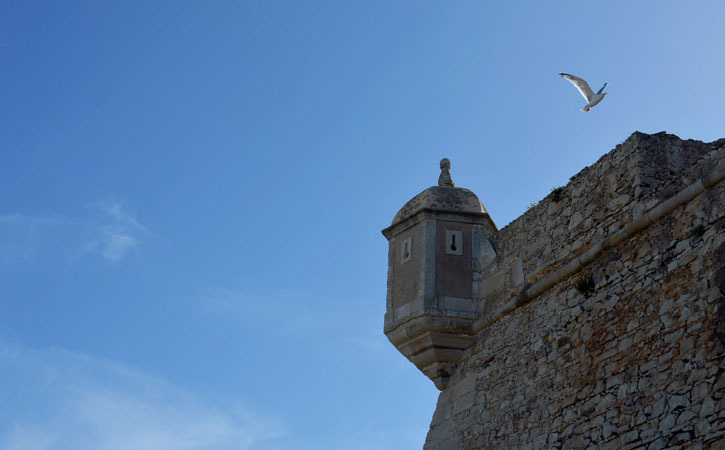 Peniche Fort, also known as Peniche Stronghold is located at the ancient Ribeira d’Atouguia, an ancient nation naval port and local of frequent cursory attacks. 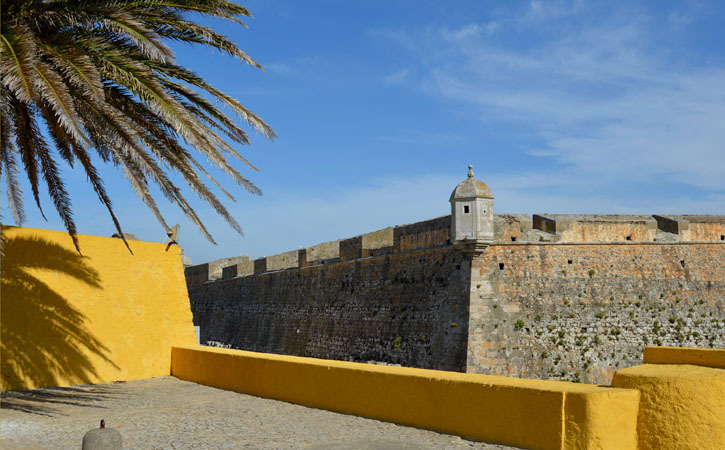 It was King D. João III (1521-1557) who ordered its construction in the sixteenth century, when the main county in the area, Atouguia da Baleia, star losing its principal position and Peniche, otherwise star increasing its importance and significance. 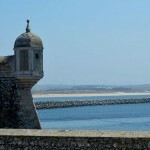 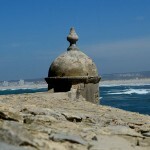 A century later Peniche Fort would have become a third part of a Peniche coast defensive system. 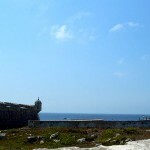 The other two similar infrastructures are in Atouguia da Baleia, Praia da Consolação Fort and in Berlengas Archipelago, São João Baptista Fort. 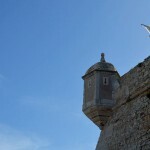 Why a Fort in this location? 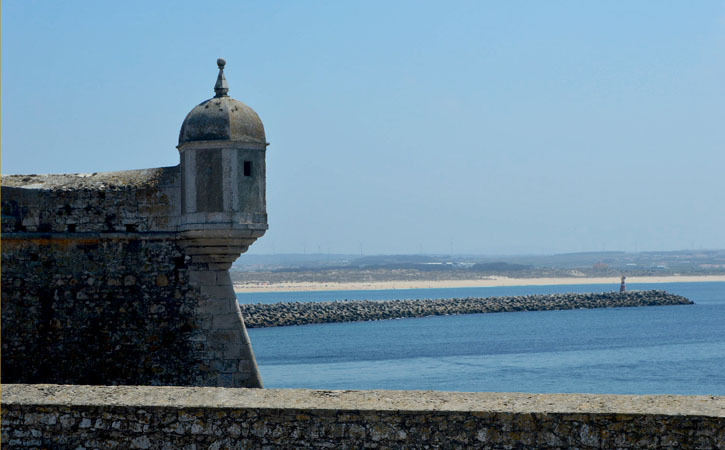 The main goal of this three part defensive system was to protect both Peniche in a first approach, but also Portugal in a second level from naval enemy approaches. 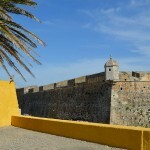 Built for military propose and playing an important role in Portugal’s military history, rehabilitated and resized according to the chronological needs. 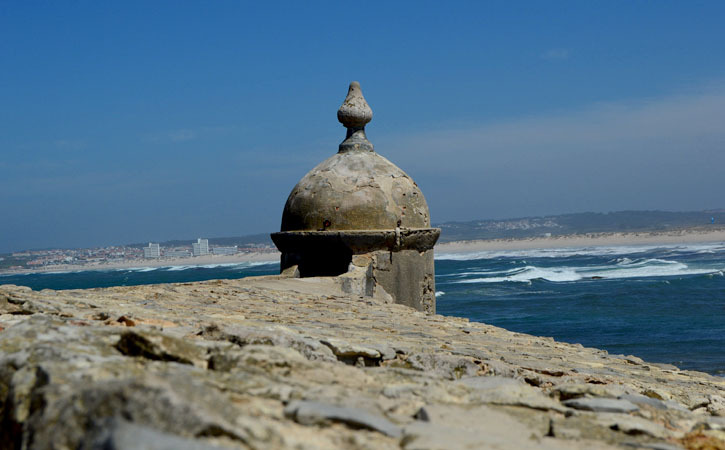 In the nineteenth century, when it started to lose its initial function and started to be used as a prison but it was also used as a place to house the Boers refugees, running from the Boer War in South Africa (the silver Coast zona housed a huge community of Boers refugees..
Later it, on the twentieth century it had a central play during Portuguese dictatorship period Estado Novo or “New State” (1933-1974) used as a political prison, made eternal by the “fuga de Peniche” (Peniche Prison Break) from Álvaro Cunhal, one of the most active politicians against Salazar’s regime. 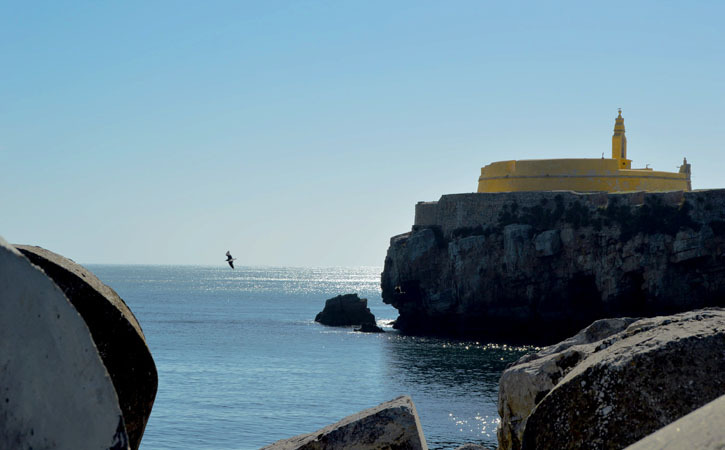 The Fort had an import role by the time the dictatorship ended – Carnation Revolution (1974). 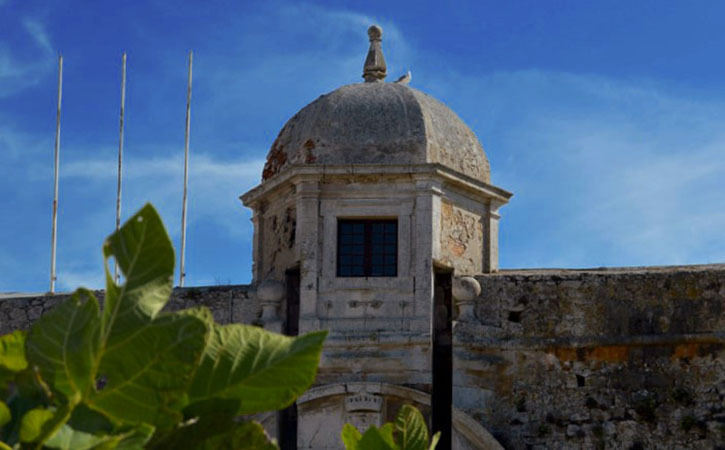 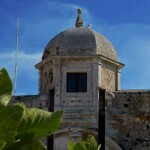 It’s classified as National Monument since 1938 and te house of the Peniche Museum since 1984. 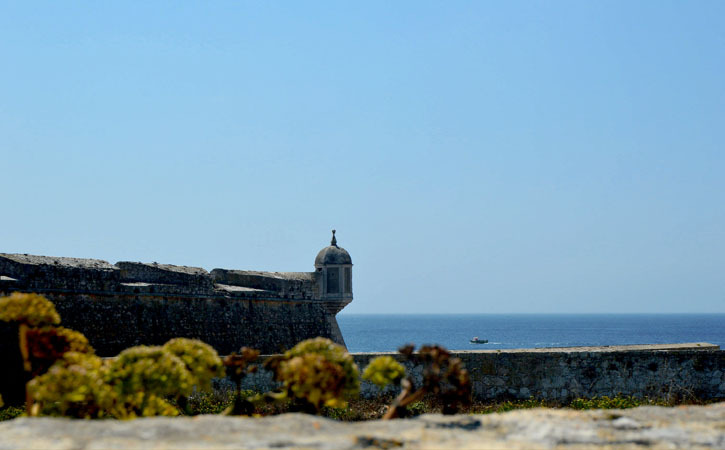 You must stop at Peniche Fort not only because it history, not only because the Museum, but also because it is an outstanding facility and the view from its rooftop its breathtaking.